Capex Corporation, a company in the Apex Machine Group, is a speciality ink blender of both conventional and ultraviolet curing printing inks. 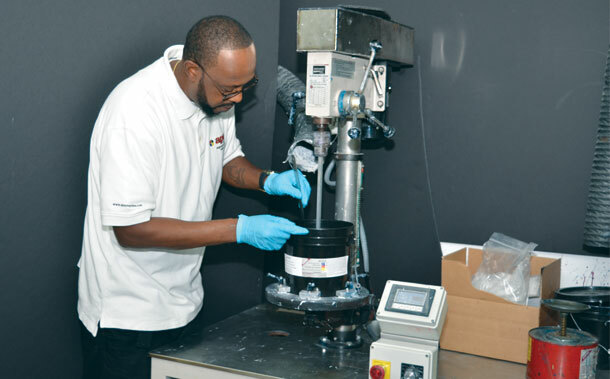 Our goal is to be a continuous source of the best printing inks, coatings, cleaners and supplies for APEX and DESCO engineered systems as well as for other OEM's printers. Your highly specialized applications and substrates require equally specialized inks for optimal printing and production. Capex works closely with the Research and Development Department at Apex Machine, Desco Machine and with customers to determine the appropriate printing inks for each application. We listen to your individual requirements and apply our expertise to fulfil your printing needs. 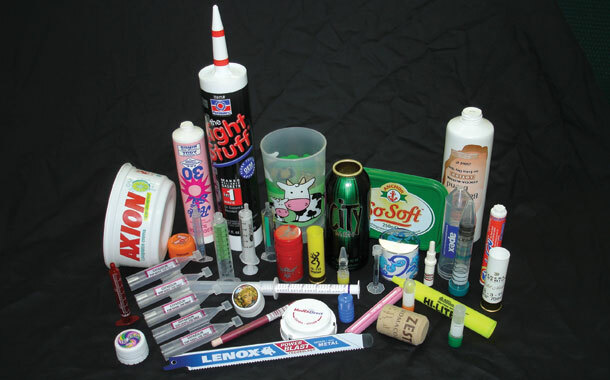 Capex Corporation offers a wide range of printing inks, cleaners, and supplies designed specifically for printing, marking and decorating systems for all types of 3-Dimensional products. 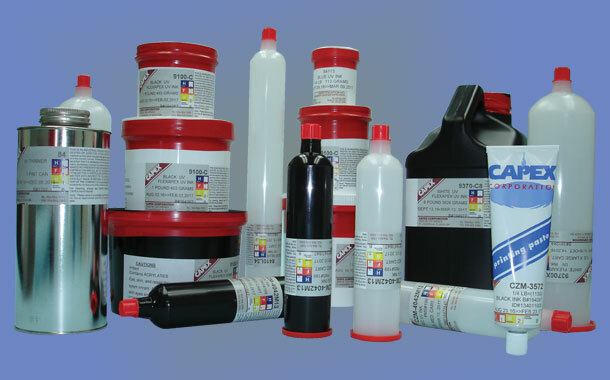 Each printing process and product substrate dictates the kind of ink and supplies that will provide the best results. 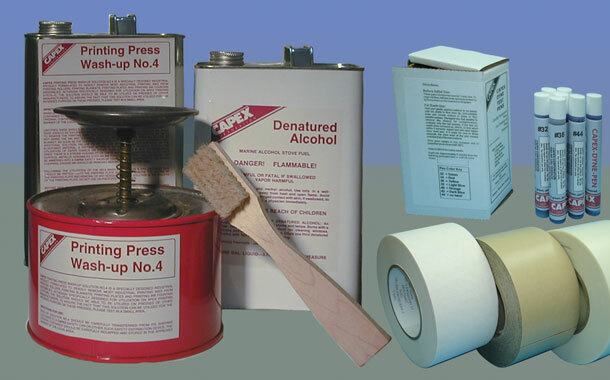 Our paste inks are mostly used in Dry Offset, Letterflex and Letterpress printers. Our liquid inks are generally used in Rotogravure, Rotogravure Offset, Rotoscreen and Flexography. Custom formulation inks are also supplied for the Flexapex™ and other special processes. Use our cleaners on the printers, as well as throughout the facilities. Capex hand cleaner is world famous for its safe cleaning power. Supplies and kits are numerous, so please refer to the following pages of information about what can supply. Make printing plates in your own factory with Capex photopolymer plate materials and high quality platemakers. Alternatively we offer a full artwork and platemaking service for customers. Choose the one who knows the complete "system"
We do not profess to be experts in all phases of product printing, nor will we give you the false impression that we are! We do believe, however, that our concentration in a relatively narrow field for over 110 years has given us a unique position and a professional knowledge base that is rarely challenged. Certainly, we do know "something" and consider ourselves to be "experts" in our specialized field. We also are prepared to learn continually by accepting new challenges and thereby increase our knowledge base. Note: Optimal printing does not occur by chance. It is a result of using a matched printing "system" that includes a printer, blankets, rollers, inks and cleaners.